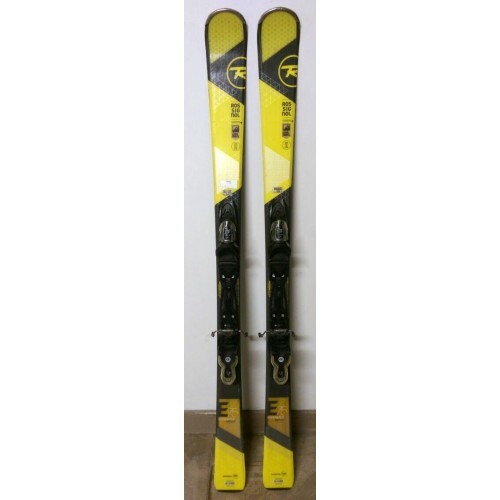 Ski Rossignol Experience 75 CA TPX all-mountain for expert / advanced level. 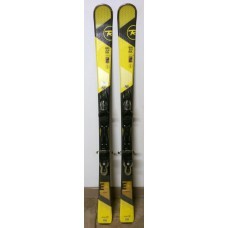 With the heart of a high-performance carving and soul of a loose freeride, the new Experience 75 car has a more rounded profile of the spatula with award-winning technology Rossignol Air Tip, a longer and progressive rocker for greater floatation and control and a light sandwich construction paulownia, with the result of high all-mountain performance on any terrain or snow condition. The Auto Turn Rocker, aka the couple rocker / camber most versatile Rossignol, ensures a powerful edge grip with instant maneuverability and speed control, while the lightweight Air Tip technology, patented by Rossignol, further increases buoyancy and control, keeping the spatulas afloat with various types of snow and at the same time ensuring an instantaneous approach to the curve on compact snow and groomed trails. In short: the DNA of freeride competitions meets. Precision and power meet the floating effortlessly. Everything you need in a single table. The entire mountain is waiting for: demand more.